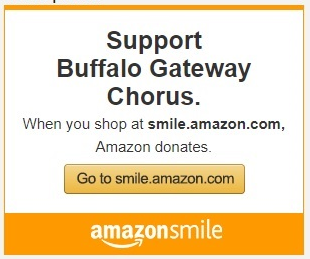 Well no one can say Buffalo Gateway Chorus isn't consistent! In October of 2018 at the international Sweet Adelines convention and competition in St. Louis, Missouri. we are thrilled to have a achieved a 10th place overall finish! This was our sixth time competing on the International stage since 2008 and have placed in the Top Ten each time. 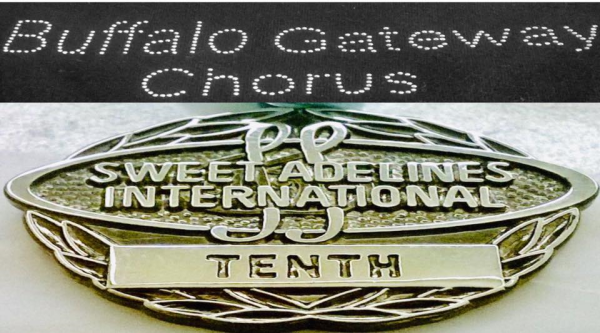 Previous competitions in Honolulu, Seattle, Denver, Baltimore and Las Vegas have all resulted in Top Ten placements which is not an easy feat when there are over 500 choruses world wide in our organization! Many thanks to all our family, friends and supporters in helping us achieve this goal. Get into the Holiday spirit in the best way possible! 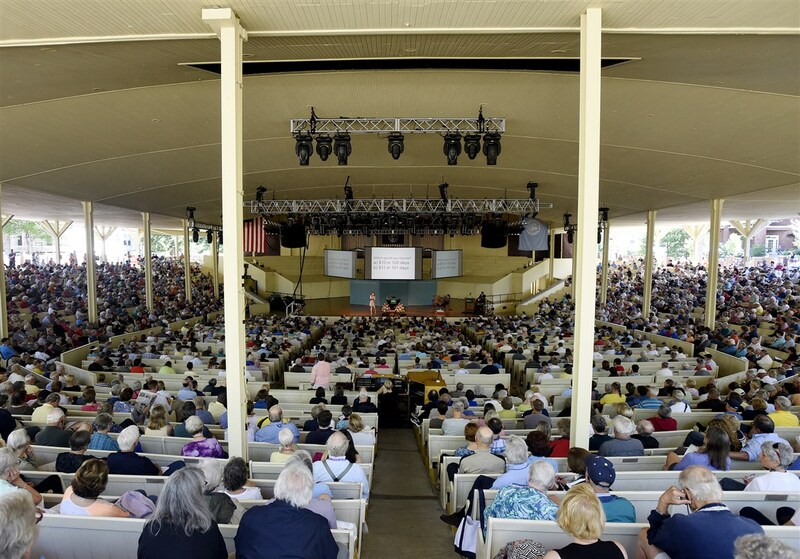 Two Dinner Seatings: 2:00 & 7:15 p.m.
Sunday, August 26, 2018 -- 2:30 P.M.
Buffalo Gateway Show Chorus put on an exciting performance for several hundred music lovers at the Chautauqua Institute on Sunday, August 26, 2018. We are thankful to the Barbershop Harmony Society's Seneca Land District for having invited us! We had a blast...and this is the type of activity that any woman who loves to sing will enjoy if she decides to give us a try!